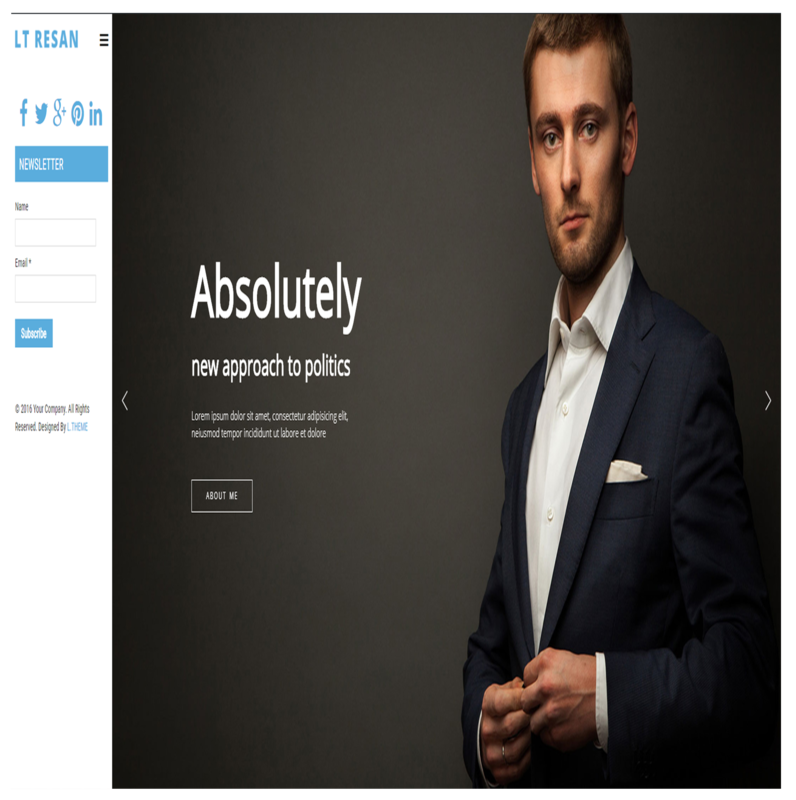 If you want to create a solid online project to ensure solid political science careers, select Political WordPress Themes from this best WordPress theme! 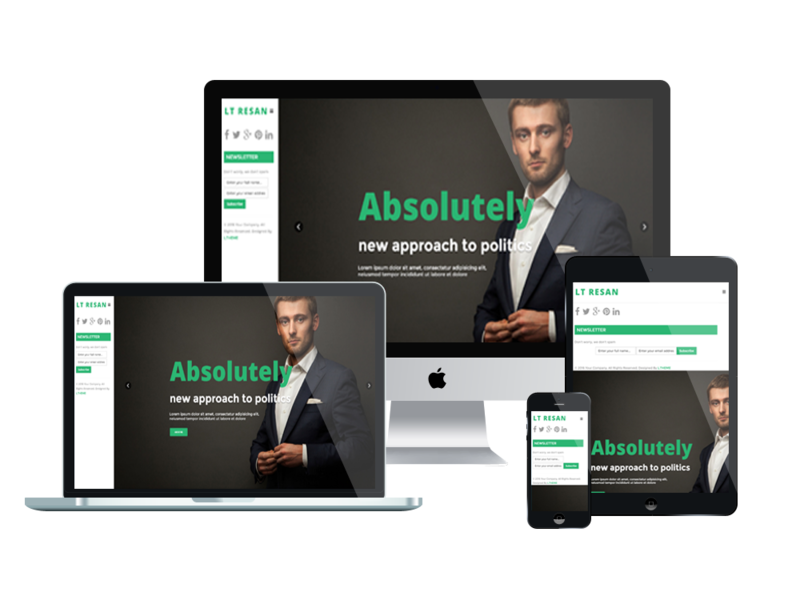 LT Resan is a responsive WordPress theme which main purpose for carrying out campaigns of politicians. 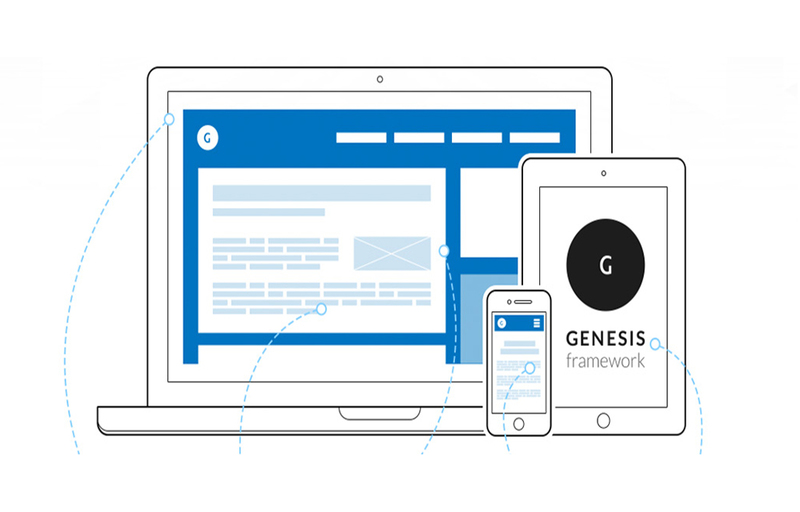 Well developed on a strong framework with Genesis framework and 4 colour schemes, it is not difficult for you to create excellent websites with various layouts. LT Resan is completely responsive so mobile users from all types of devicescan find and explore your site. 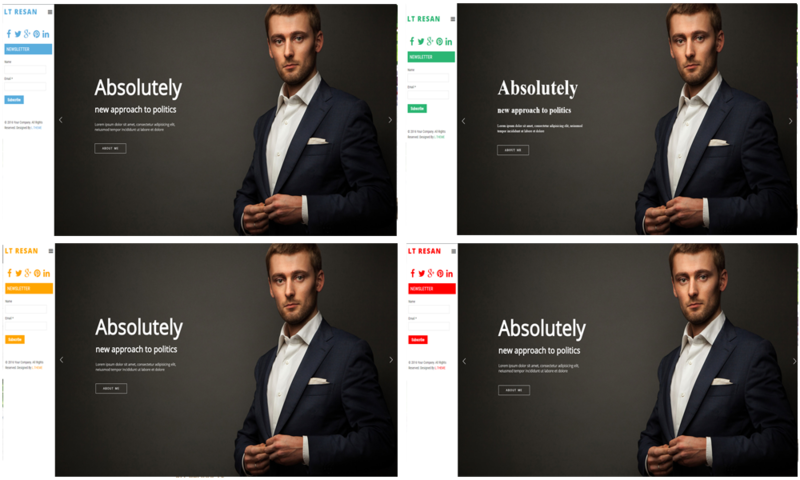 Political WordPress Themes is professionally coded and it will not take you extra resources to customize them according to your needs. Owing to the fully responsive design and a vast array of functionality, it’s possible to customize any of these items exactly the way you want to. Easy to implement and set up, this theme transform your virtual space using images and well-designed theme. You don’t need flashy themes to gather supporters as people are not attracted by glamorous themes anymore. Purchase one of our Political WordPress Theme today and let people know you exist!